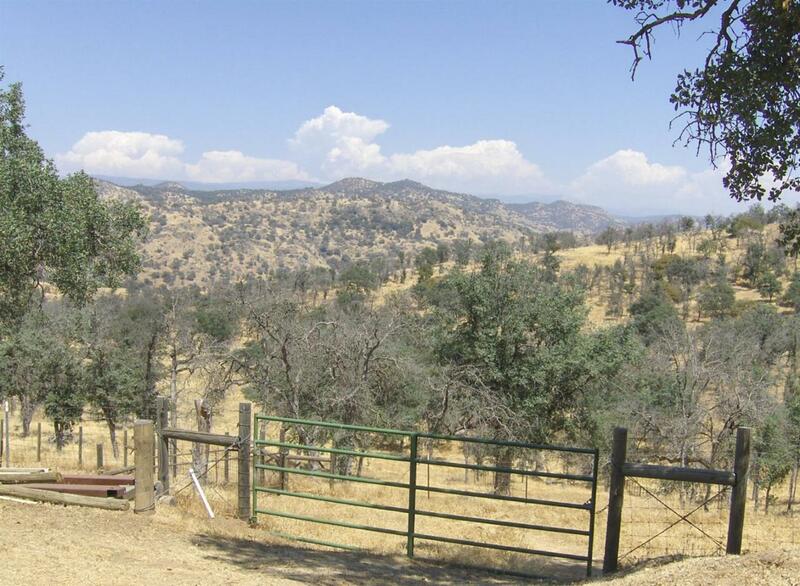 Great views of the High Sierras and adjacent open ranch land. 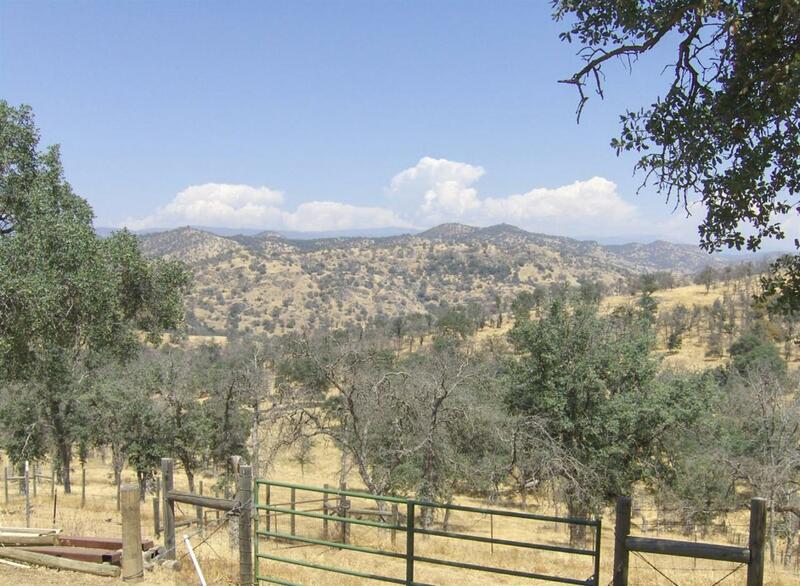 Close-in location for a short commute to Hwy 180 and the valley floor. 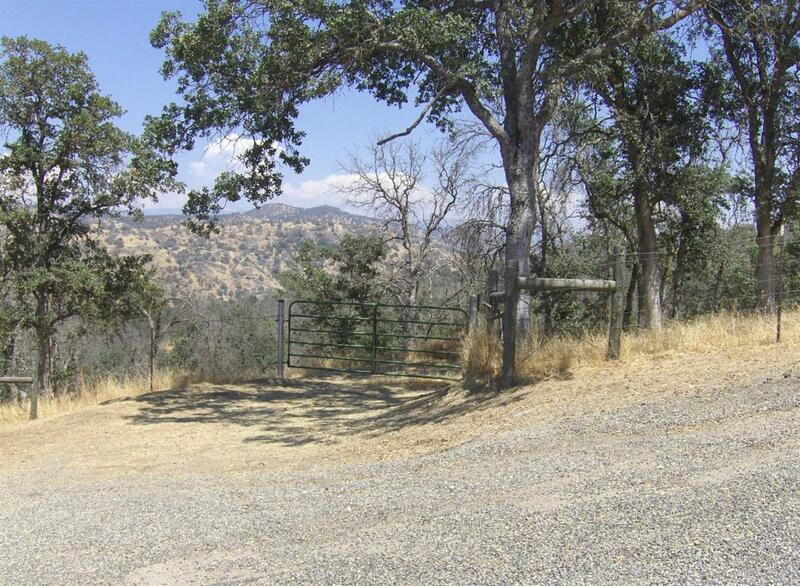 Improved with gate, access road and two graded pads, horse tack shed and fenced riding area. 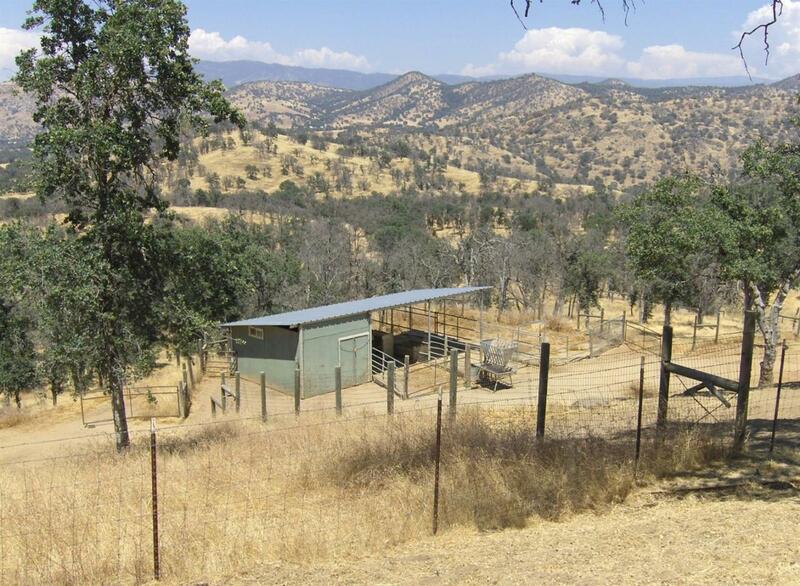 Buyer will need to drill water well. Sellers are licensed Real Estate Brokers.